The wantaway 18-year-old has been the subject of interest from Bayern Munich this month with the Bundesliga club already having had four bids rejected by the west London outfit. Having had his head turned by the Bavarians, Hudson-Odoi has handed in a transfer request, which was reportedly rejected by the Blues hierarchy. The Stamford Bridge outfit has declared the forward is simply not for sale with Maurizio Sarri recently stating Hudson-Odoi should “respect” the club. Yet with only 11 appearances so far this season, the London native is understood to be keen on getting more first-team opportunities. 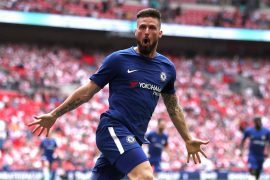 With the winger, whose current contract expires at the end of next season, reportedly intent on rejecting any offer of fresh terms from Chelsea, the Blues maybe forced into a sale at the end of the campaign if no progress regarding a new deal is made soon. 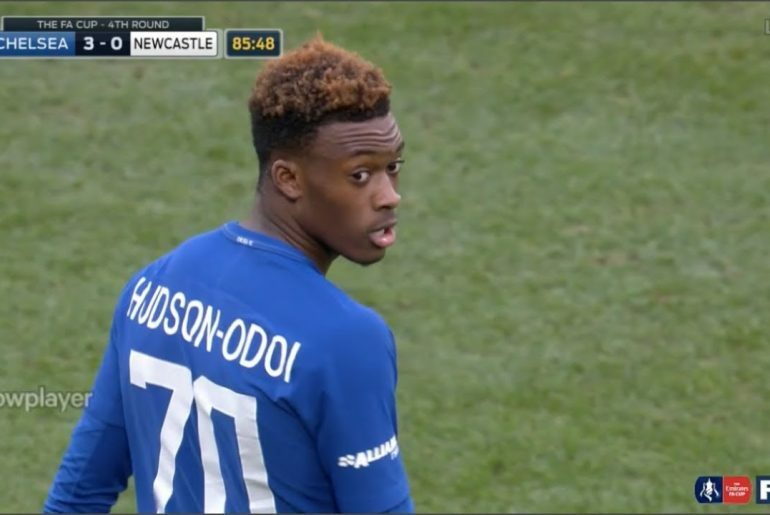 Spanish journalist and pundit Balague reckons this would be the case, adding that Hudson-Odoi is already hell-bent on making the switch to the Bundesliga stalwarts. “Chelsea are saying ‘sorry we are not letting you go,’” said the Spaniard. “You are 18 and we are giving you much more playing time than other 18-year-olds. 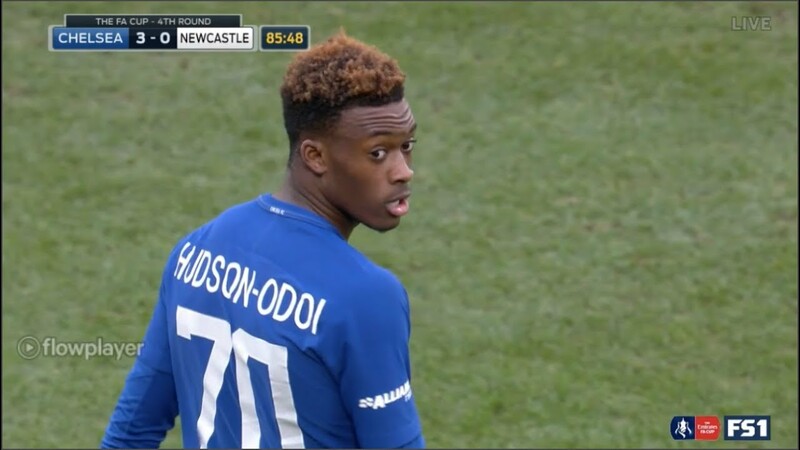 The only way for the Stamford Bridge outfit to convince Hudson-Odoi to stay is to give him more time on the pitch yet this is a situation that Balague feels would not go into play anytime soon. “Unless Chelsea all of a sudden change their stance and not only give him a few minutes but make him an important part of the team, which I doubt that may happen this season,” added Balague. 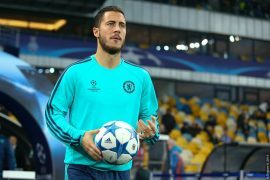 “Chelsea will want to give him another contract – of course he won’t sign another contract unless he plays more. It’s one of those with a lot of question marks but one to keep an eye on. Agents are important, they have to listen to the player, they have to prioritise of course what the player wants.